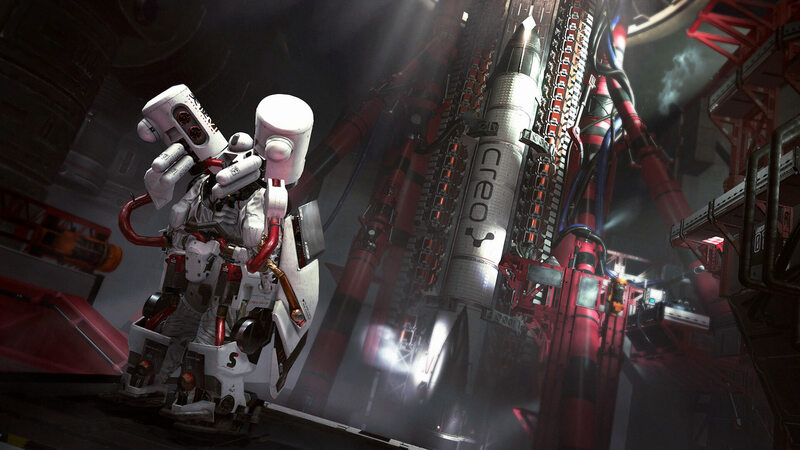 Battle your way to CREO's most advanced prototypes and equip them today! 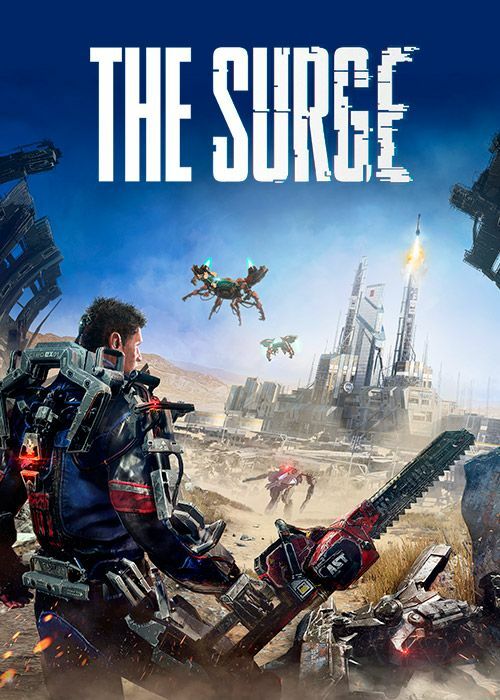 Dystopian Action RPG The Surge is preparing to unleash its latest free DLC for Playstation 4, Xbox One and PC players: the Cutting Edge Pack, and as good news always comes in pairs, the game and all of its DLCs are up to 75% off on Steam, PlayStation Europe and Xbox One. The ASCLEPIUS was meant to assist army veterans in gaining a new lease on life, but its regenerative powers will work well enough for you too. The NANO WARD gear uses bleeding edge technology to give your blocks some serious explosive power – if you can time them right. The Experiment 44H, known as the Dark Star, never saw full production due to the madness of its creator leading to him sabotaging the whole project before more than one could be made. 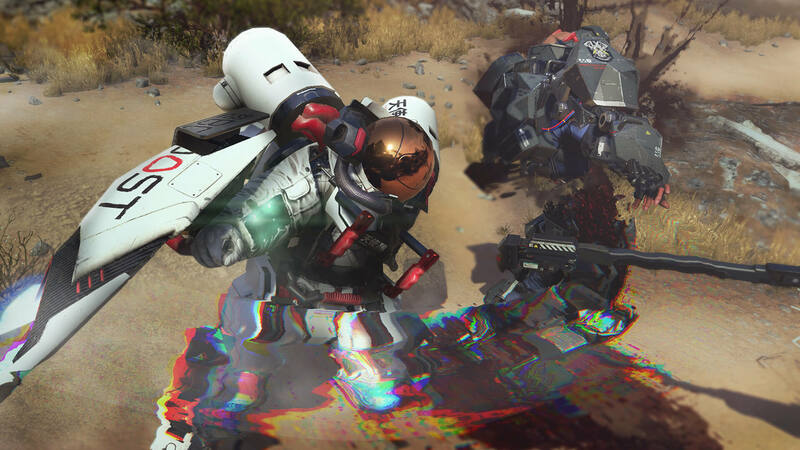 Its unique containment field will wreak havoc on enemies. The Engelhart is a boost tool that uses state-of-the-art technology to become searing hot anytime, anywhere. As potentially dangerous to the wielder as their enemies, it requires skill and practice to use effectively. The BioN J-1, codenamed Last Aid, is quite literally a surgical tool, originally designed for use in medical hospitals. 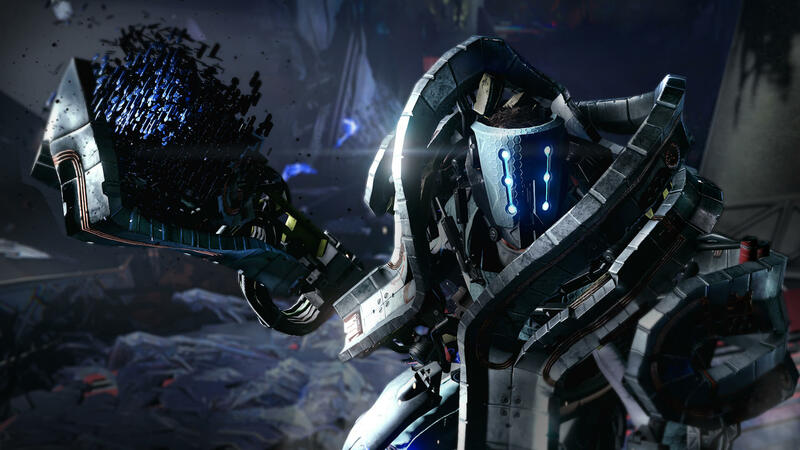 After an unfortunate incident with a rogue doctor, it became known as a tool of carnage. 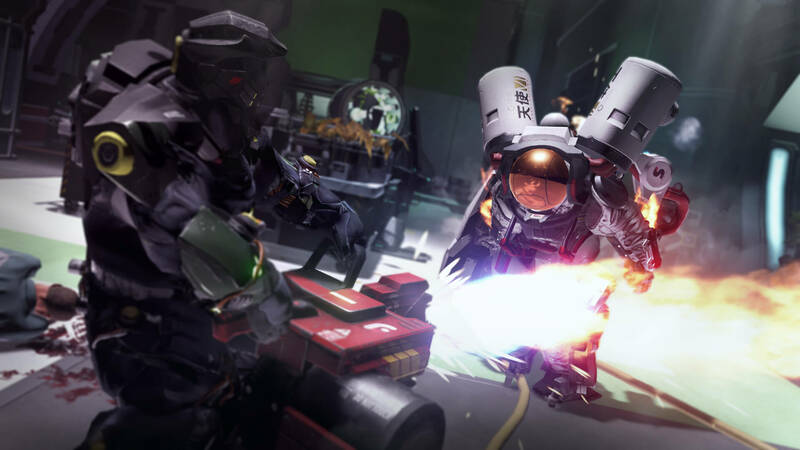 Once the DLC is installed you will find six fierce new enemies in Abandoned Production, Executive Forum, and Nucleus that must be defeated to acquire the new items. 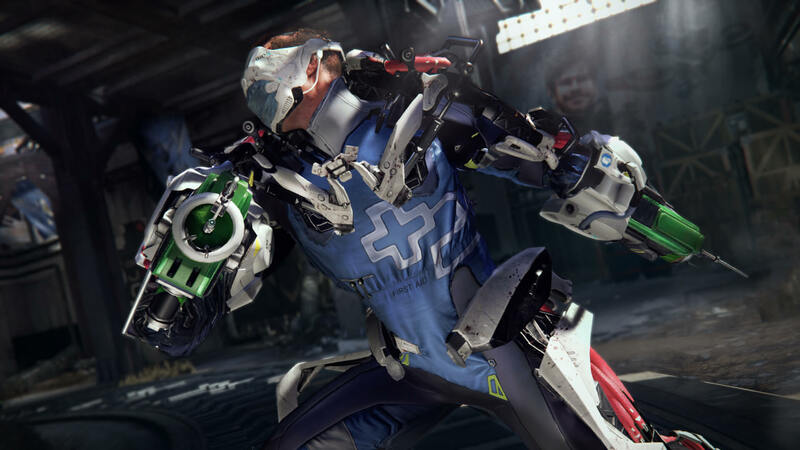 The Cutting Edge Pack for The Surge is available today! 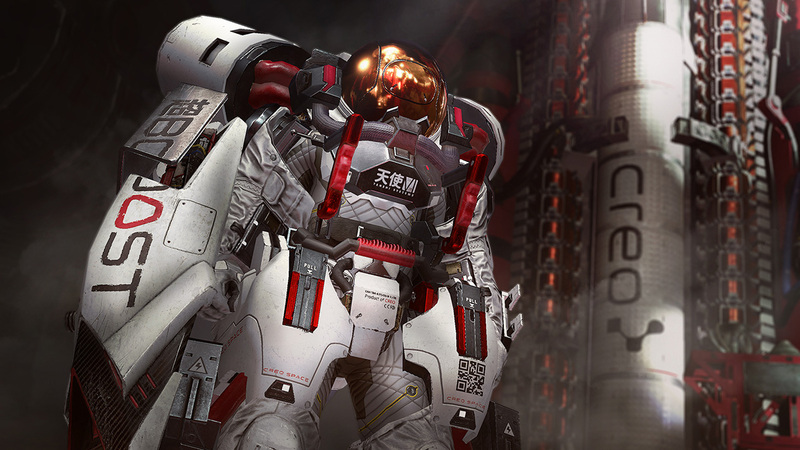 Download it for free now on PlayStation 4, Xbox One and PC. 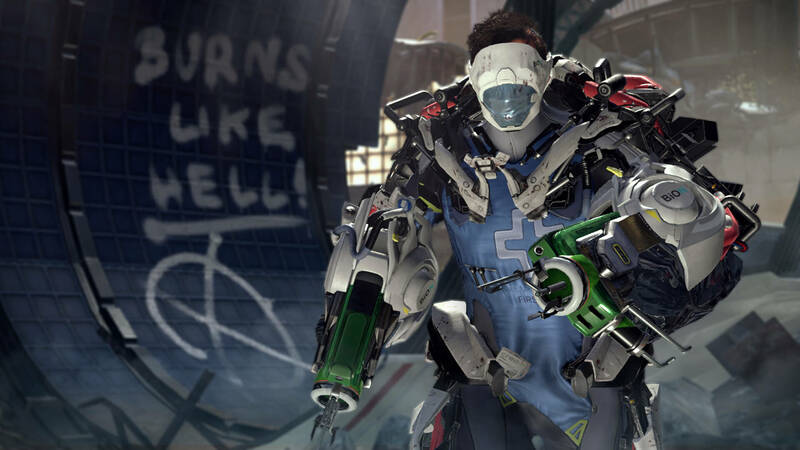 The Surge, its Complete Edition, as well as all of its DLCs is available for purchase right now with up to 75% off on Steam, PlayStation Europe and Xbox One. 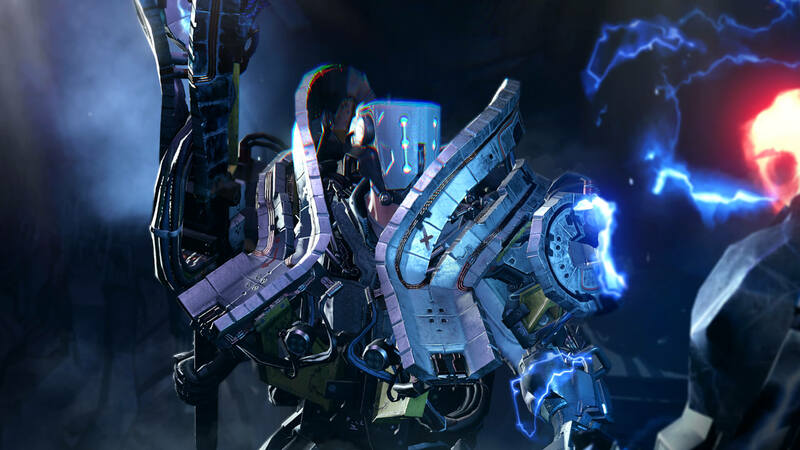 Discover the first screenshots of The Surge's newest expansion 'The Good, the Bad, and the Augmented'!